The four largest banks in the UAE have reported a 21% year-on-year increase in their combined profits during the second quarter of 2018, recording AED 8 billion. The rise in interest income and the decline in a group of provisions boosted the profits of First Abu Dhabi Bank (FAB), Emirates NBD, Abu Dhabi Commercial Bank (ADCB), and Dubai Islamic Bank (DIB), according to a report released by Moody’s Investors Service. 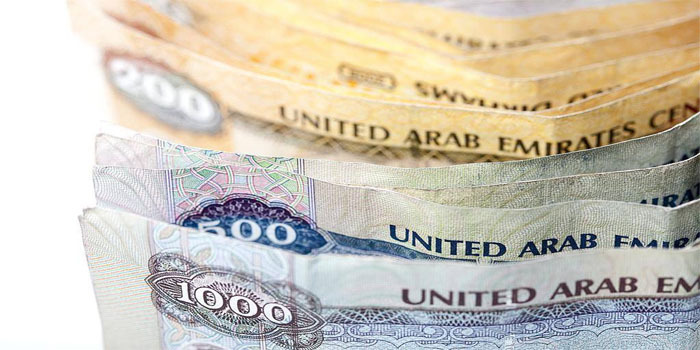 “We expect core profitability for the large UAE banks to remain broadly stable over the next 12-18 months, as interest earnings hold steady at current levels,” president and senior credit officer at Moody’s, Nitish Bhojnagarwala, commented. The four banks’ positive results have stemmed from a 10% year-on-year hike in net interest income, Moody’s said.